On this page, you can find direct links to products that we use on a regular basis at Little Rose Cookie Co., as well as some handy tutorial videos. This page is under construction - more links and videos coming soon! This is the projector I use to ensure accuracy on each cookie! You can find videos in my instagram story highlights with helpful tips and tutorial videos. Click link below for direct link to product page. 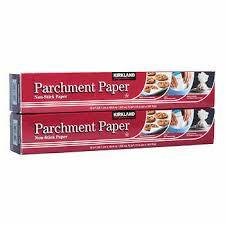 This is our parchment paper of choice for baking! The big rolls last a long time and the quality of the paper is fantastic. The piping bags we swear by! They are strong and don’t burst easily, and are the perfect size for cookie deco. These food-safe boxes are the ones we often use to package and present our cookie sets, whether the cookies are wrapped or unwrapped. 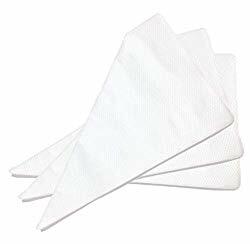 They are pre-folded and just pop into shape for convenience. 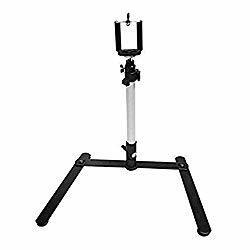 This is the tripod we used to mount the projector. It’s adjustable and perfect for any pocket projector! We recommend scribes from our sister company, Lilly Scribes! You can read more about these pretty little decorating tools below! Use code LRCCSITE for 10% off! Check out our sister company, Lilly Scribes! 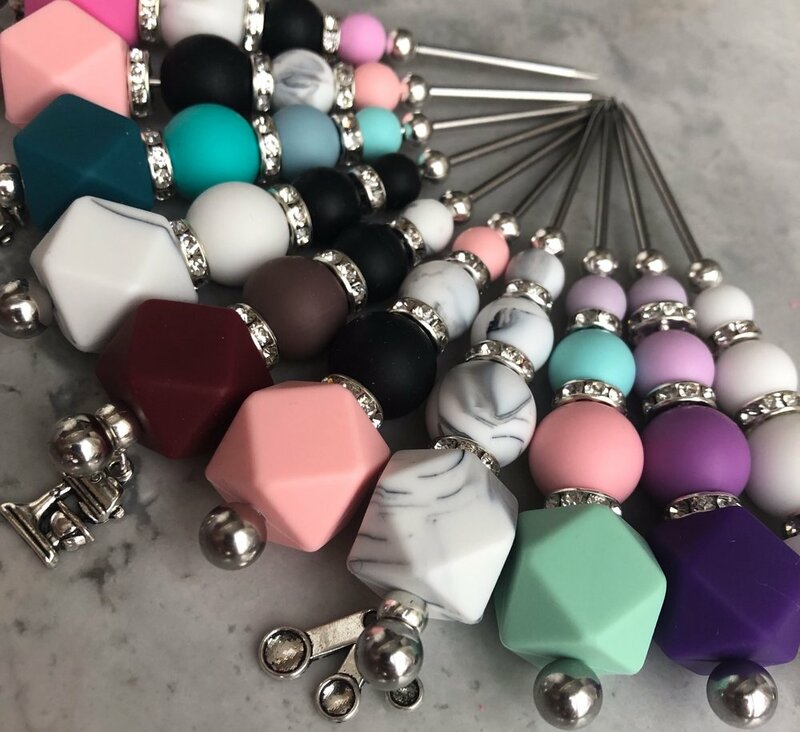 Our scribe tools are thicker than the average cookie scribe on the market, have a sharp tip, and can be customized to match your logo or favourite colours! They are great for perfecting royal icing techniques, popping icing bubbles and more! Check out our website with the link below. Use discount code LRCCSITE for 10% off! Scribe tools can be customized with any colours and you can even have a charm made with any logo or image! Our dear friend Jennifer at BooBean Design (@boobean design on Instagram) has designed all of our marketing materials! Our logos (for both Little Rose Cookie Co. and Lilly Scribes), business cards, thank you cards and information cards were all thoughtfully created by Jenn, and we highly recommend her to anyone looking for these services. She also creates amazing party decorations, and we’ve used her many times for personal party invitations and decor! Check out her website by clicking the box below.